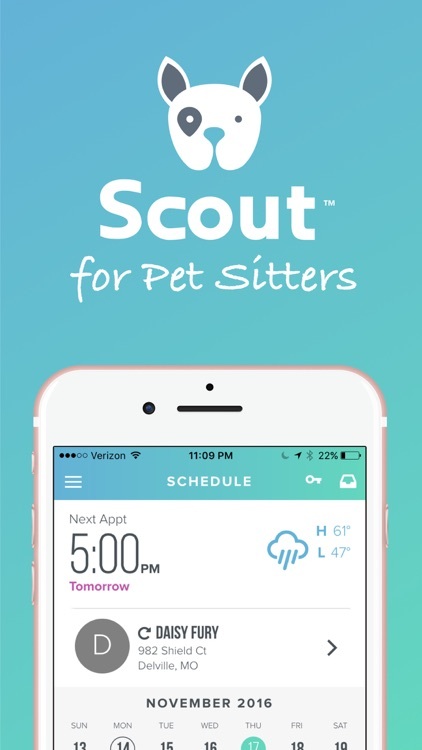 Scout provides the ultimate platform for running your professional dog walking and pet sitting business. 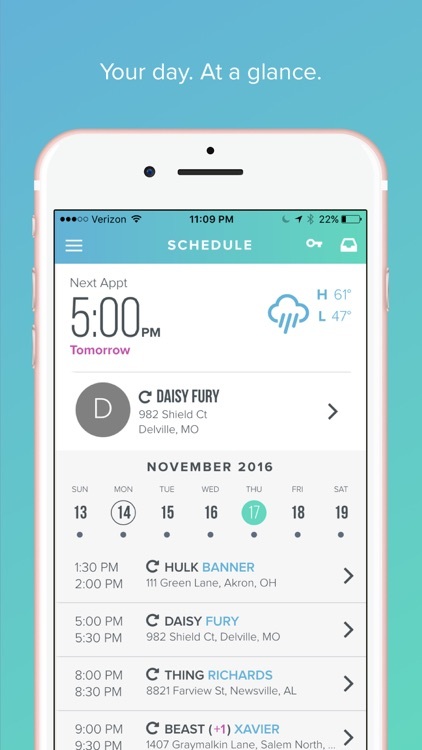 With integrated scheduling, billing, staff and customer management, you'll spend more time doing what you love. 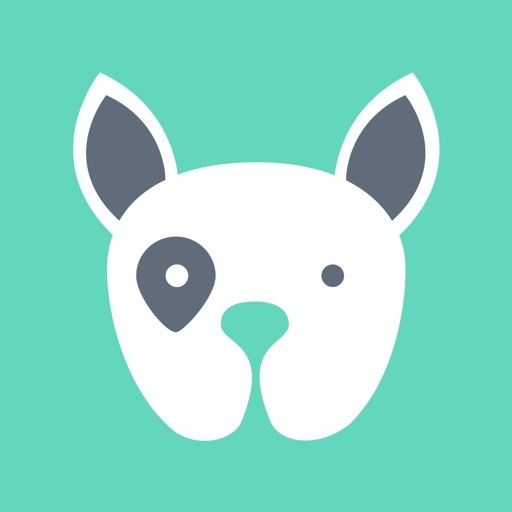 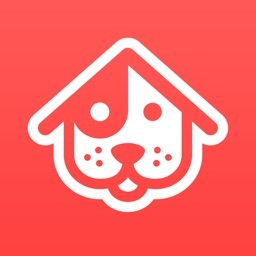 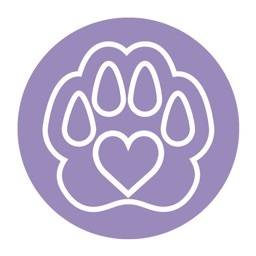 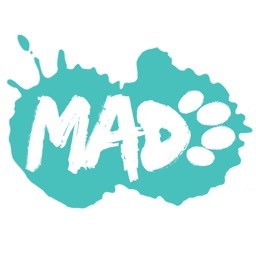 The Scout for Dog Walker & Pet Sitters app is a companion application to the Scout platform. 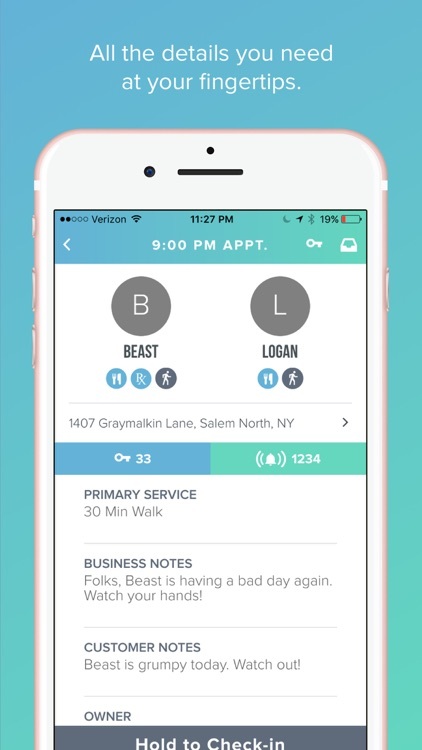 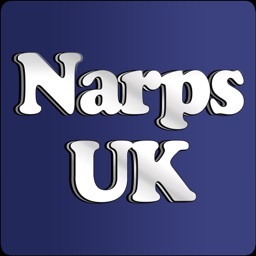 It's been crafted specifically to allow dog walkers and pet sitters to do their job with ease. 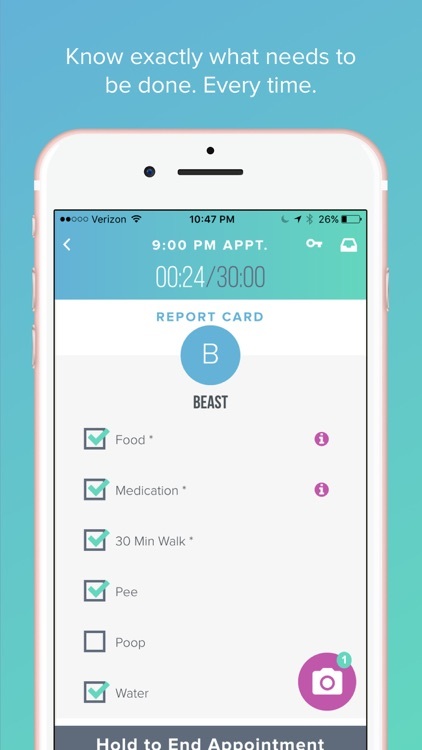 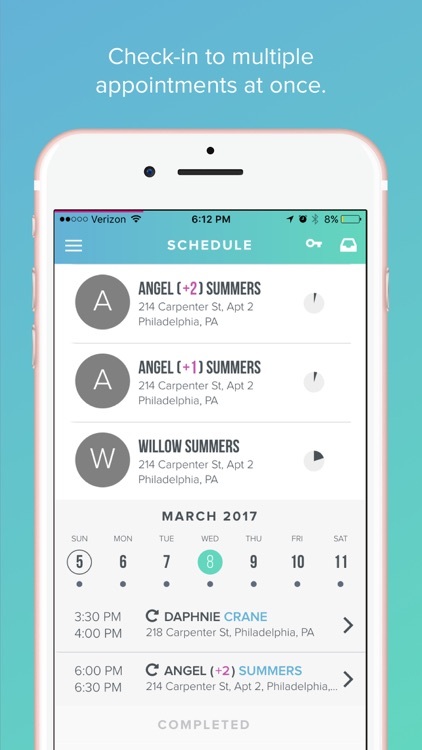 • Check-in to multiple appointments at once.